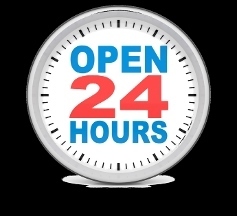 Whether you have a flat tire, accident, locked out of your car or just need a car towed, you can call NY NY Towing in Las Vegas, NV. There is no job too big or too small. 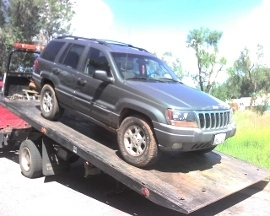 Our services includes wheel lift towing, flatbed vehicle transport, boom truck vehicle recovery, and other Miscellaneous vehicle problems - towing is not the only thing we here at NY NY Towing specialize in, however. Helping clients get into their locked cars, jump starting a dead battery, replacing flat tires and providing other quick fixes is the mark of a true Las Vegas quality towing service, and we are more than happy to oblige. 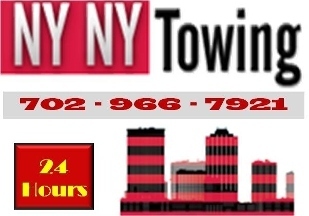 Call NY NY towing today for your towing or roadside assistance needs.